Limited Edition Fresh Face Bundle available through January 1, 2018 at 9 am MT. Everything you need for a fabulous makeover. Includes your choice of full size Sheer Minerals Foundation, Organic Mascara in Matte Black, Marsala Blush, Sea Shell Eye Shadow and Cocoa Berry Organic Crème Lipstick. 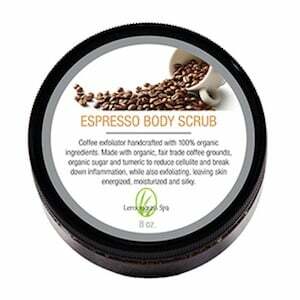 It also includes your choice of Travel Face Care Kit (Charcoal, Normal, Oily/Blemished or Dry/Sensitive). 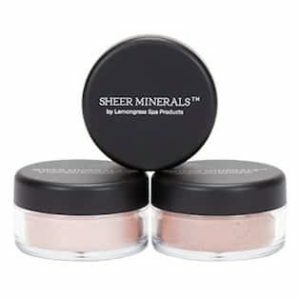 Sheer Minerals Foundation Ingredients: Mica, titanium dioxide, zinc oxide, iron oxide for color. 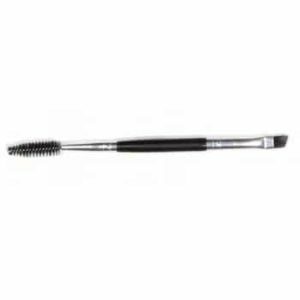 Organic Mascara in Matte Black Ingredients: Water, Organic Chamomile Hydrosol, Beeswax, Carnauba Wax, Coffee Powder, Rice Extract, Sunflower Seed Oil, Natural Shellac Wax, Corn Starch, Lemon Peel Extract, Grapefruit Seed Extract. Cocoa Berry Organic Crème Lipstick Ingredients: Ricinus Communis (Castor) Oil*, Cera Alba (Beeswax)*, Copernicia Cerifera (Carnauba) Wax, Candelilla Wax, Helianthus Annuus (Sunflower) Seed Oil*, Butyrospermum Parkii (Shea Butter)*, Theobroma Cacao (Cocoa Butter)*, Simmondsia Chinensis (Jojoba) Seed Oil*, Cocos Nucifera (Coconut) Oil*, Cetyl Alcohol (coconut derived), Iron Oxide, Titanium Dioxide, Tocopherol Acetate (Vitamin E), Grapefruit Seed Extract. *Certified Organic. 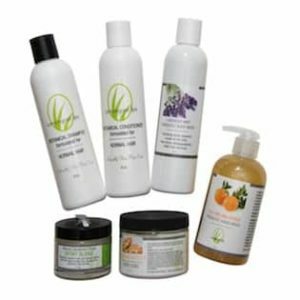 Travel Face Kit: See Travel Face Kit choice listing for ingredients.